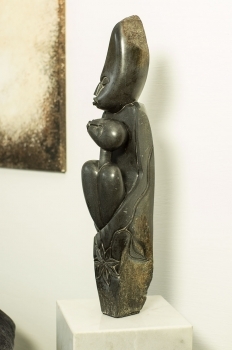 Main page » Shona Art sculptures » Handmade Shona Art sculpture "Mothers Love". Artist Shelton Mubayi. 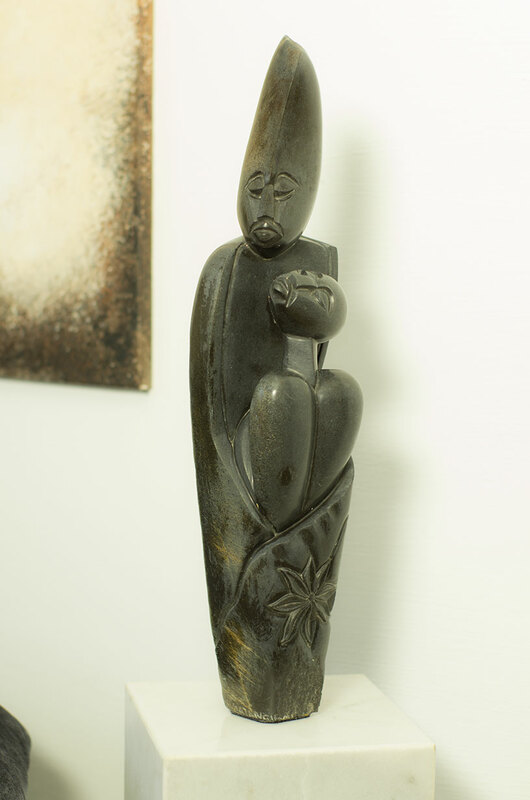 Handmade Shona Art sculpture "Mothers Love". Artist Shelton Mubayi. Excellent and beautiful stone art work. Handmade over days by traditional african craftsmanship Shona Art.